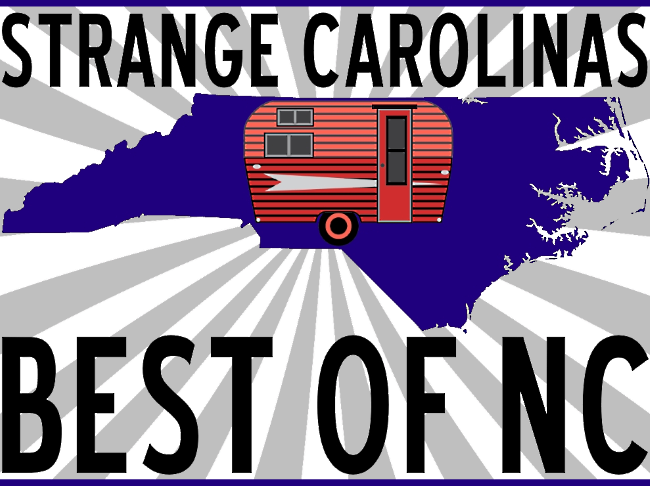 For two weeks, readers of Strange Carolinas were invited to nominate their favorites for each of the categories below. From February 25th to March 15th, readers were invited to vote for their favorites from the ten entries that received the most votes for each category during the nomination period. Where is the best street music in NC?